With the SVB Mobile Banking app, you can easily and safely bank on-the-go. 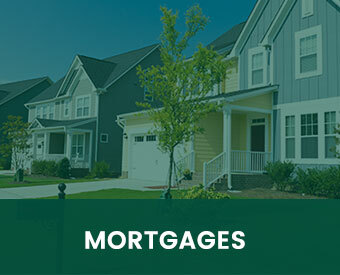 Our app allows you to, deposit checks, send money, pay bills, transfer funds from bank to bank, check your account balances and transfer money. You can even locate branches and ATM’s, as well as access our nationwide network of surcharge free ATM’s through MoneyPass. With SVB Mobile Banking, life just got easier. 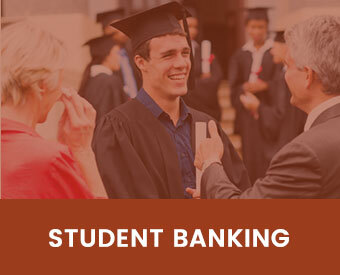 For more information, please see our complete list of mobile banking FAQ’s. Paying bills just became faster and easier with the SVB mobile app. 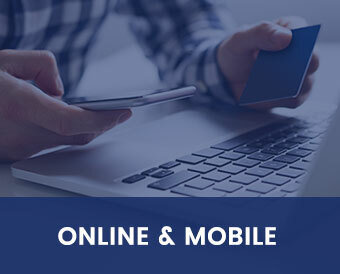 At your convenience, schedule and pay all online bill payments through the SVB mobile banking app. Bill pay is a complimentary service, and works for any bill you would normally write a check for. 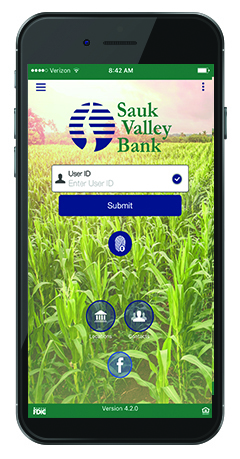 Transfer funds between your Sauk Valley Bank accounts quickly and easily. 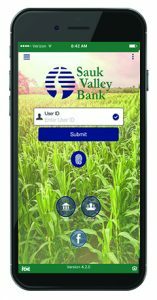 Locate the closest Sauk Valley Bank branch or ATM. Also included in the mobile banking app is the ability to access the MoneyPass® locator to find nationwide surcharge-free ATM’s. Compatibility: Requires iOS 8.2 or later. Compatible with iPhone®, iPad™, and iPod™ touch. It’s fast, secure, and easy!